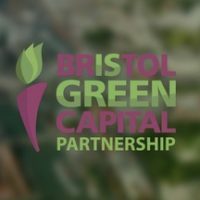 Bristol awarded Silver status as a Sustainable Food City! 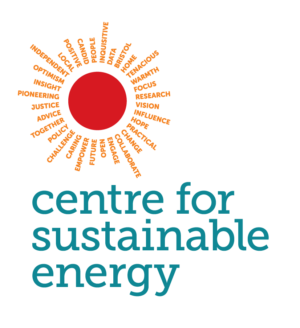 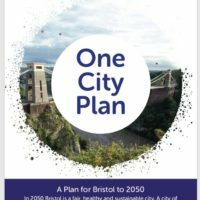 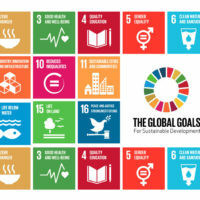 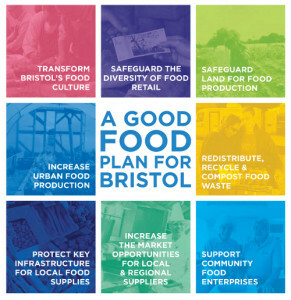 Bristol Green Capital Partnership congratulates the hard work of the whole Food Policy Council team and the many committed individuals and organisations who are making Bristol a more sustainable food city for everyone! 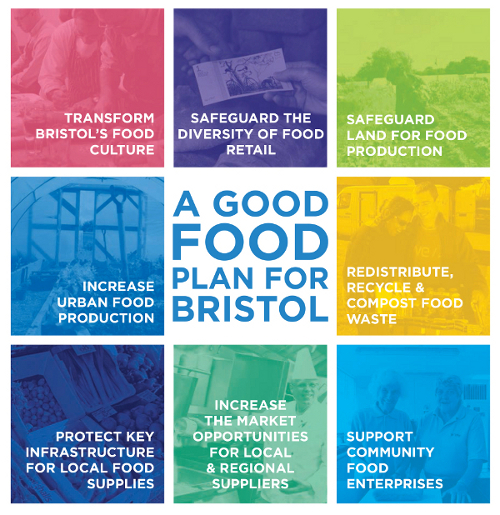 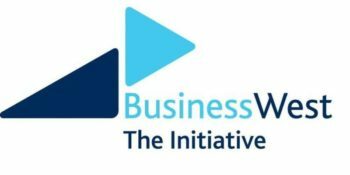 Bristol Green Capital Partnership was very proud to work with the Food Policy Council and Bristol Food Network to host two consultation events in 2015 in support of the bid to become a Silver Award Sustainable Food City. 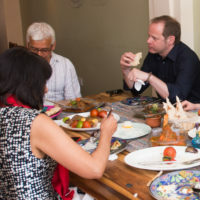 You can still watch talks from of our Food themed Quarterly Partnership Gathering or read the detailed Action Plan from 2015 that brings together the food-related plans of many organisations and individuals across the city.